Ottawa seniors have several different options for housing. They can live by themselves with the help of home caretakers or in affordable housing. Living on your own, but with other seniors can be a very affordable and enjoyable situation. In Ottawa, you can live in affordable housing that gives you the advantage of being with other people your age. The buildings are designed to be accessible for seniors with physical disabilities. You can also find affordable housing in an Ottawa retirement community that is rent-geared-to-income subsidies. 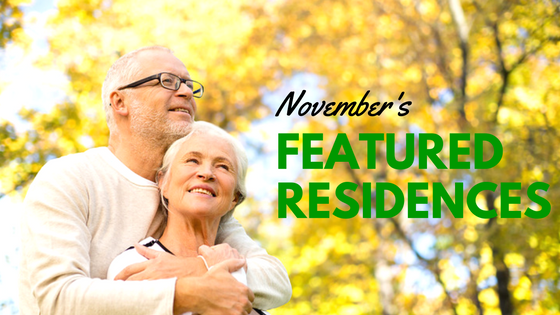 These senior residents are also able to choose home or community services. Rent-geared-to-income has no funded health services, but the government does subsidize rent. Supportive House, another option for seniors, comes under the jurisdiction of the Ministry of Municipal Affairs and Housing. It is managed by local communities. If all you need is an apartment where your rent is geared to your income, talk to a specialist about Affordable Housing. Ottawa senior housing that is affordable is based on eligibility. The government may subsidize your rent, and you only pay up to 30% of our household’s monthly income. To be qualified, you must be a Canadian, refugee claimant, or landed immigrant or. Note, if you own a home and need a rent subsidy, you need to sell your home within six month of moving into affordable senior housing. These types of apartments generally have waiting lists. If you need supportive housing and only minimal to moderate care, you can find accommodations or senior housing that consists of rental units or small homes a group residence. Supportive Housing is also available for people who have a physical disability, an acquired brain injury, or who are HIV/AIDS carriers. These types of living spaces are also subsidized by the government. You live in a cluster of apartments within a shared house or apartment building. 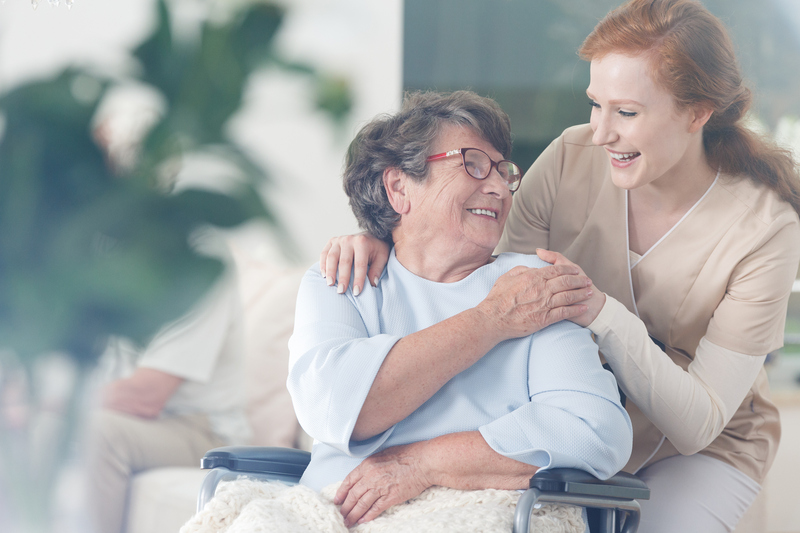 You will be well taken care of since staff are in the building 24-hours a day and are always able to help residents on a scheduled or as-needed basis. 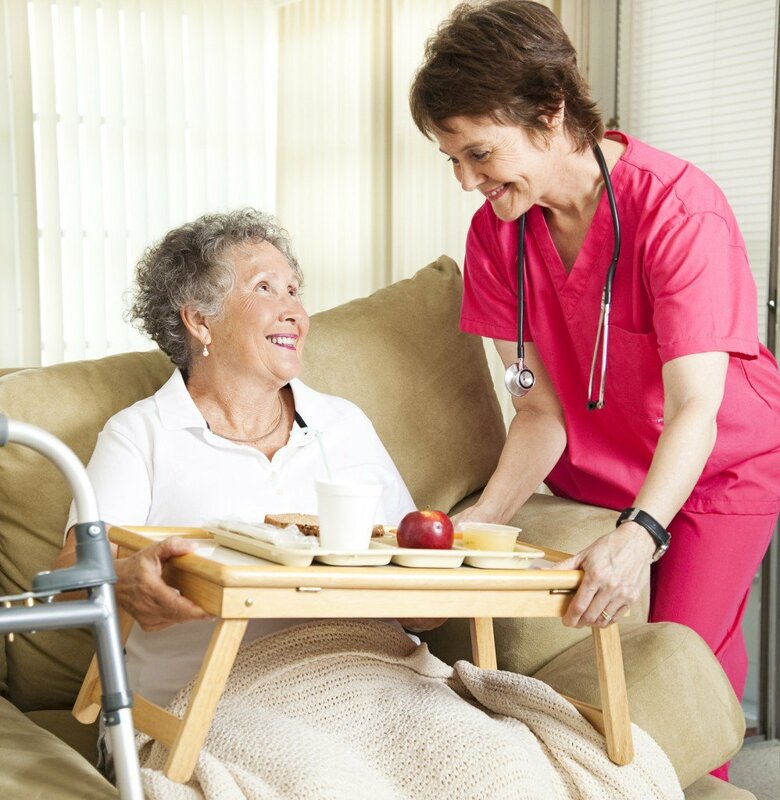 There is a combination of personal support and homecare services as well as care coordination. You rent is governed by a lease with the landlord, but your care is made on your own with a service provider. 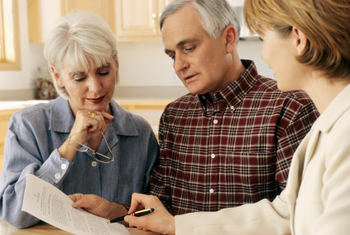 Ottawa retirement homes have the option of life lease housing. 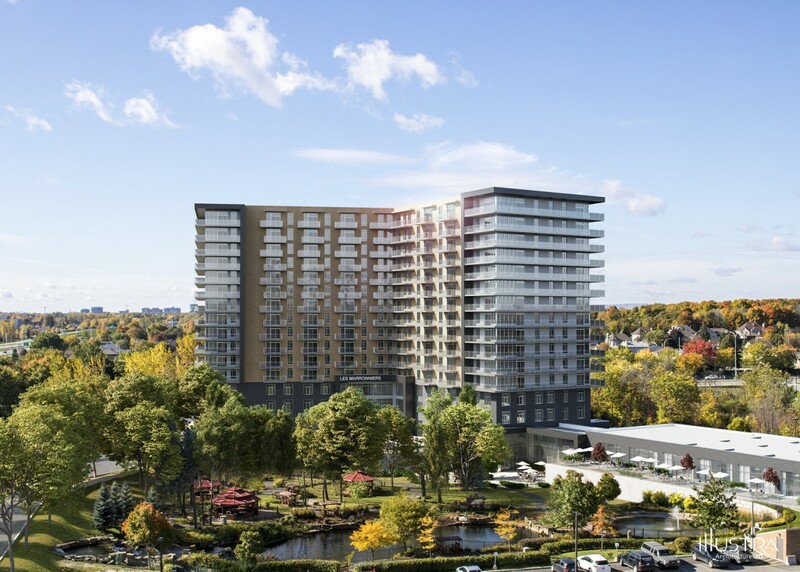 Market value life leads project are similar to condominiums, but the owner is a not-for-profit or charitable organization. You purchase from the non-profit the exclusive rights to occupy the condo and use the common facilities. When the owner of a suite wishes to sell, they receive the market value of the suite. You can get the services you need in Life Leasing Housing, but you will be charged a fee. Long term care senior homes in Ottawa offer many support services. They ae the right choice for those senior who need help with all the activities of daily living and require 24-hour nursing care. 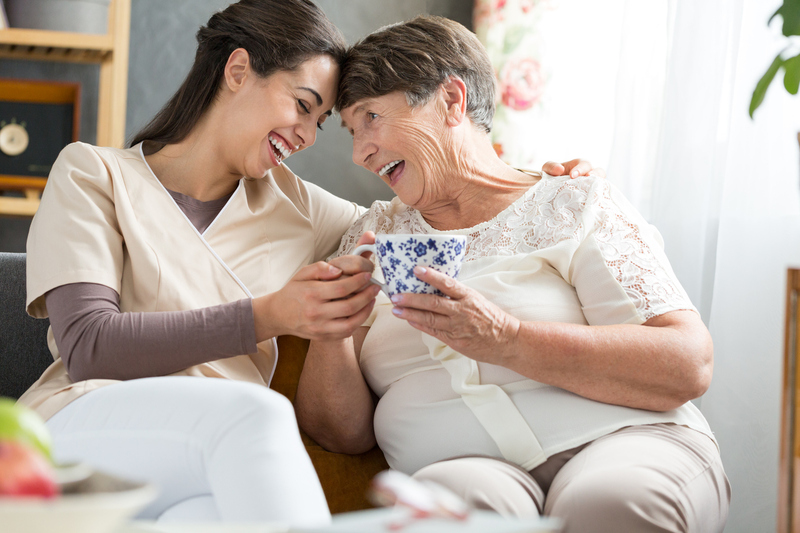 Long-term Care Home offers the highest levels of personal care.